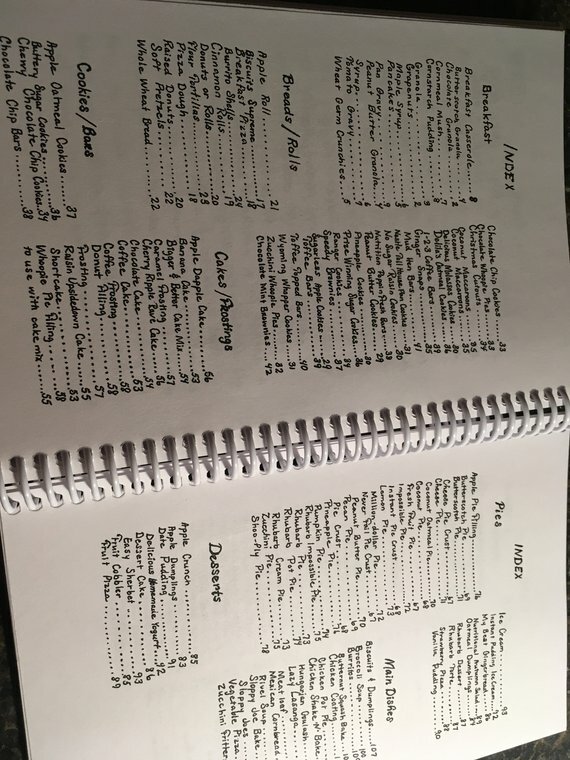 This recipe book is hand-written. By an Amish teenager. The book is mentioned here because JoAnna is my niece, her mother is my sister, and her grandmother is my mom. Here are recipes I grew up with. 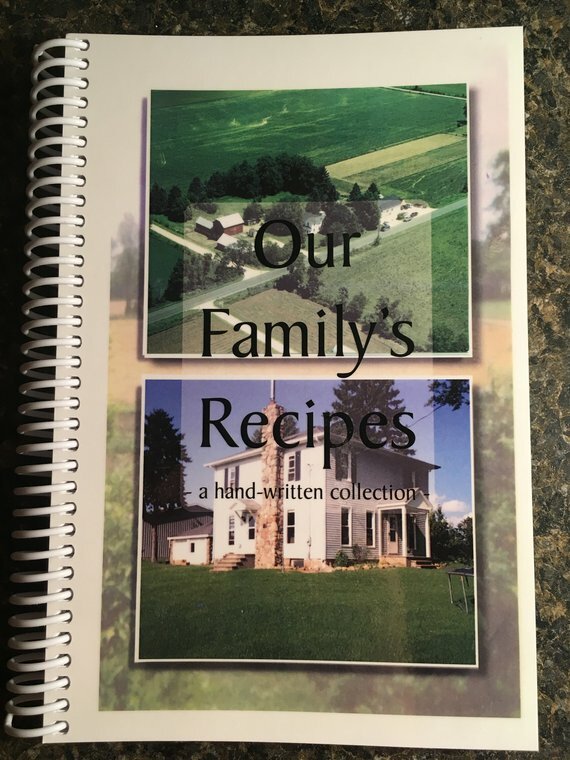 JoAnna describes the book: "Our Family’s Recipes is a handwritten collection of recipes my mother used as I was growing up Amish, most of which recipes she had gotten from her mother as she was growing up." JoAnna continues: "Compiling these into a cookbook was my 15 year old vision of preserving these recipes, & I wanted to make it a heritage piece for our family — by having each recipe handwritten by members of my immediate family. Although a number of years have passed since I did the initial work of compiling this book, I am beyond delighted to share with you the finished product: a one-of-a-kind, "homemade", cookbook. I am sure it will never be as special to anyone as it is to our family, but I trust it will bring much enjoyment to anyone who has one; it is for that reason that we published the book instead of hand-copying it for our use alone."